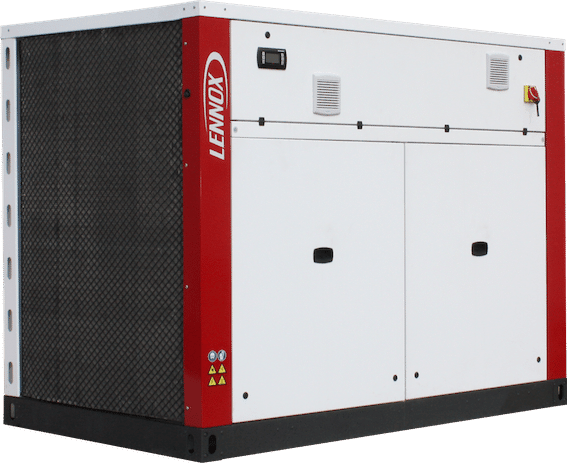 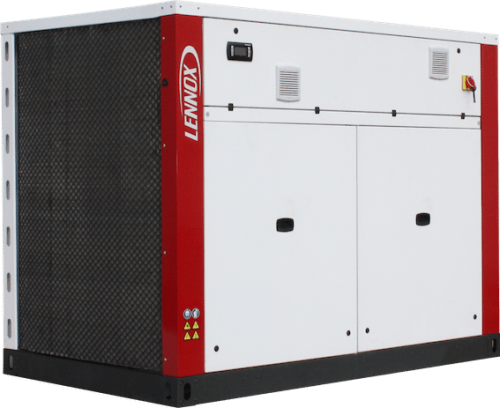 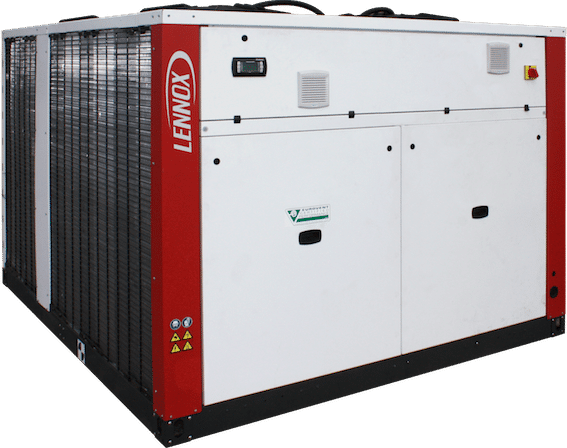 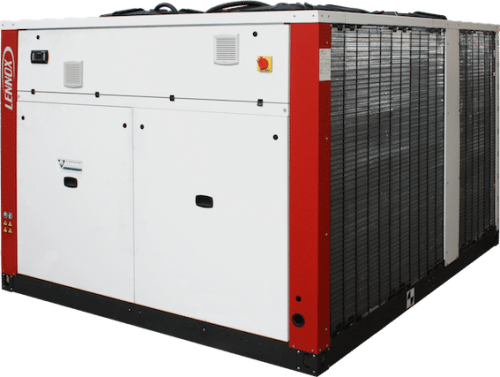 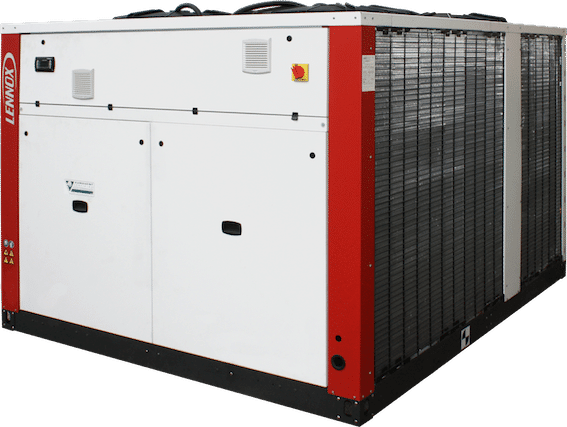 LennoxHydroControl is the smartest solution for hydronic systems, it manages and coordinates cooling and heating production (chiller/heat-pump units) through up to 32 fancoils. 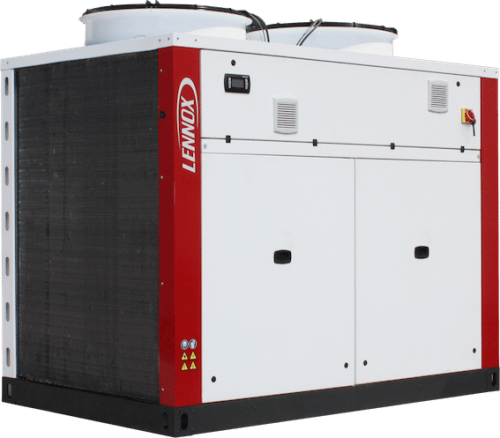 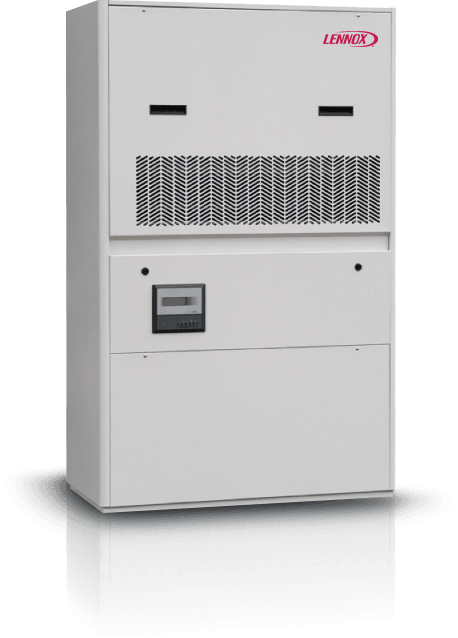 It ensures customer comfort, providing important energy savings through building zoning, time scheduling and set points control. 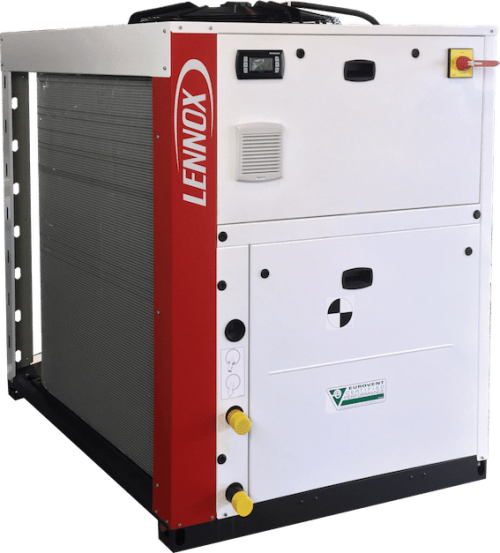 This function is unique compared to the other standard stand-alone systems. 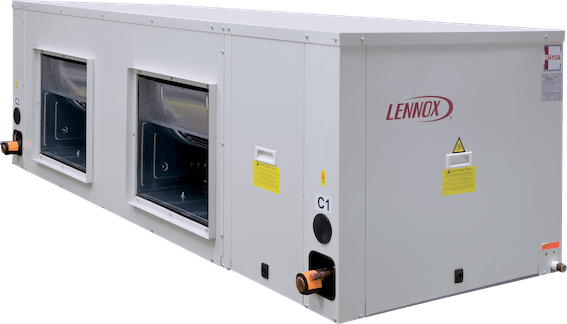 LennoxCloud is the remote supervision system of LENNOX units. 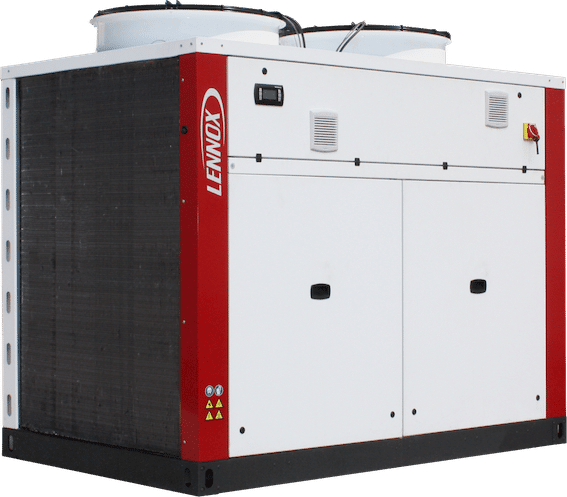 It’s a unique system for multi units located in different installations. 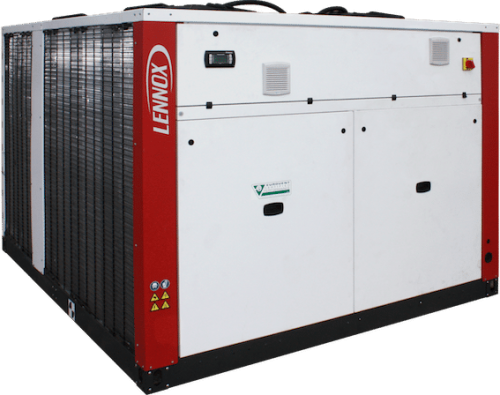 Through LennoxCloud, the unit can be remotely controlled, adjusted, or diagnosed by our experts. 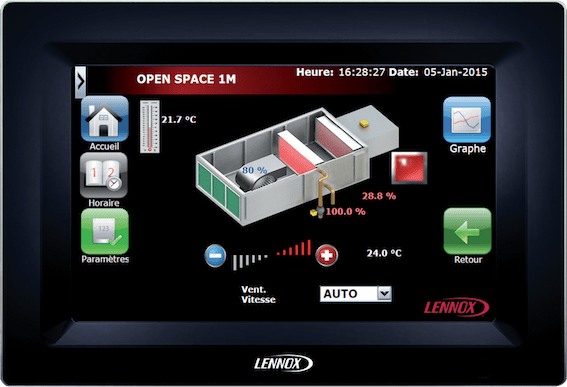 LennoxCloud can check (live data trends), optimize (store data analysis) and troubleshoot (alarm/alert reports) customer units. 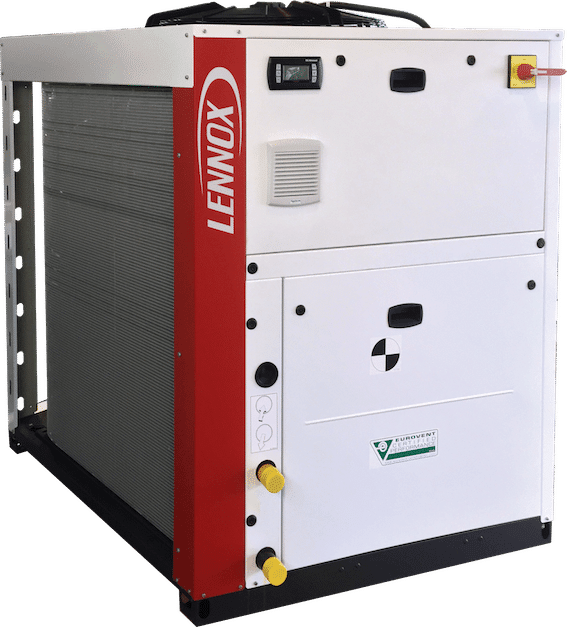 LennoxCloud allows significant energy savings optimizing performances during all the unit’s life cycle.